This weekend is Thanksgiving in Canada, so I thought I’d blog about things I’m thankful for, you know, because that’s what this holiday is about. But instead I feel like curling up in a corner and crying. Not because my life is so awful, but because I’m not where I want to be with my writing career. It’s coming along, but success is not here right now! And sometimes that puts me in a foul mood. At moments like this, counting my blessings does nothing to make me feel better, because all the things I have don’t fill the hole of the one big thing I really want. So how do I get out of this funk? I turn to books, but not cheerful ones. I need to live vicariously through characters in horrific situations, whose lives are so much worse than mine that I can’t help but feel like a prick for wallowing over my safe existence. 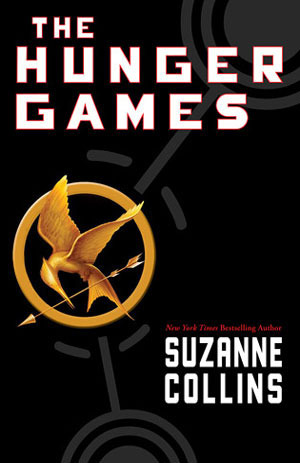 Hunger Games – After the first book, it’s easy to say, “I’d love to be Katniss! Sure, those Games were scary, but she won!” But wow, after finishing the trilogy I really felt how war, even though the good guys won and changed the world for the better, seriously messed up Katniss. And I’m thankful I don’t live in a country that’s currently at war, and my heart goes out to those that do. 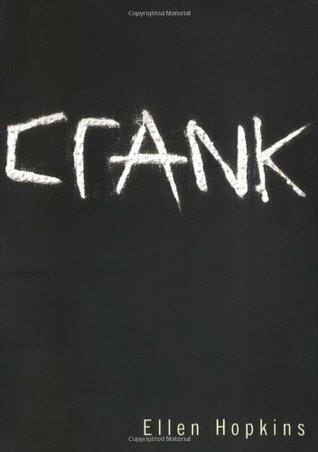 Crank – This story of a perfectly normal middle-class teenager’s introduction and subsequent addiction to meth is all the more painful because it’s based on the true story of the author’s daughter – who just so happens to be my exact age. I’m thankful meth hadn’t yet come to my small town when I was in high school. Though it’s there now, and I worry for the next generation. 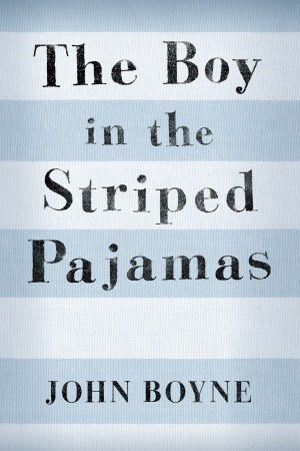 The Boy in the Striped Pajamas – This is a beautiful, heartbreaking story that always leaves me in tears. Reading it is a vital reminder of the horrors humans have lived through as well as the horrors they haven’t survived, and how lucky I am not to be in a concentration camp, starving and praying for the mercy of death. 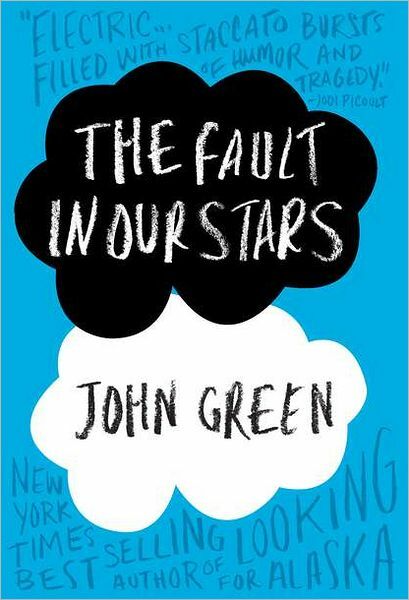 The Fault In Our Stars – Another book that makes me bawl. Cancer is a freaking awful disease. And right now, I don’t have cancer. So quit wallowing, Jackson! 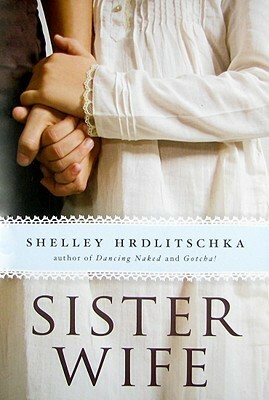 Sister Wife – I was not born in a polygamous community and thus was not married off shortly after puberty to an old man. Shudder. I am so thankful for that. 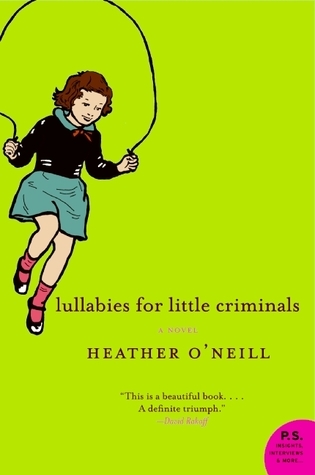 Lullabies For Little Criminals – I am not the child of a heroin addict and did not grow up on the streets and fall into prostitution to survive. And the protagonist of this novel does all of that without losing hope! Seriously, she makes me look like such a whiny brat. I swear never to bemoan my life again! 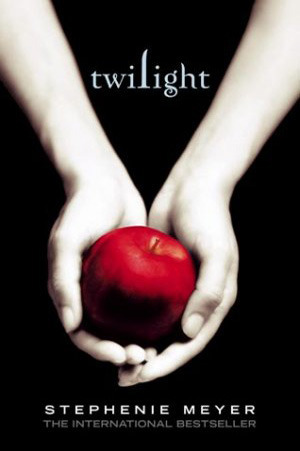 Twilight – Unlike Bella, my self-worth and reason for living does not revolve around a boyfriend. This book used to make me furious (what an unhealthy portrayal of a so-called love), but now it just makes me sad (someone really needed to get Bella into therapy). So, on a lighter note, I’m thankful I’m not Bella. Whew! Book therapy at its finest! Now that I’m in a better headspace, I’m going to do some writing before getting ready for Thanksgiving turkey dinner. How do you get out of a funk? What makes you thankful? Readers & Judgment: Snobs or Guardians of Good Taste?